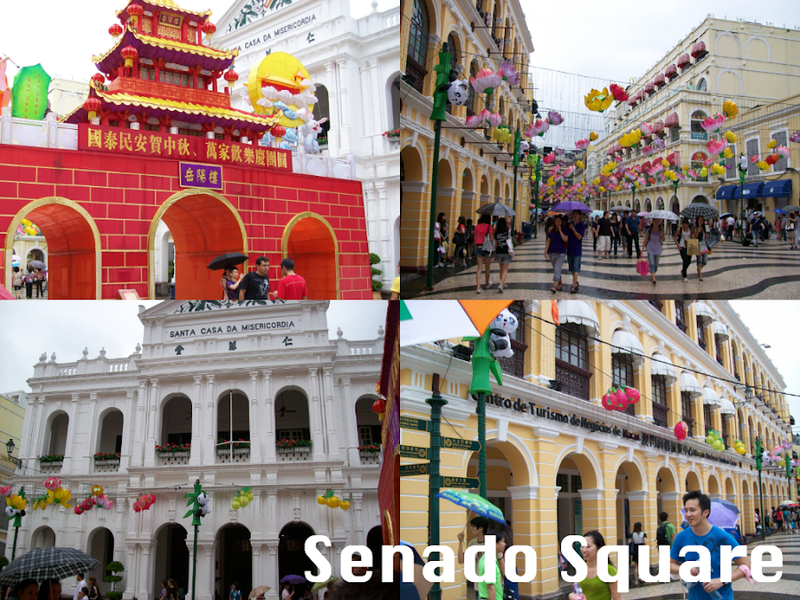 In this post I'll be sharing with you some tips and/or things to do while visiting the Las Vegas of Asia, Macau. From Hong Kong we rode a ferry to Macau. Travel time approximately takes an hour. From MTR Sheung Wan Station take the Exit D and you will be able to get to Hong Kong - Macau Ferry Terminal. For more information check this site. If you easily get sea sick it's best to take some medications before taking the ferry ride as the waters there are very wavy. Upon arrival we immediately looked out for hired van/car drivers to tour us around Macau. There are many of them around Macau's Ferry terminal. We we're able to find a van service immediately after arrival. Since there were only 3 of us, we we're joined in with another group during the tour. 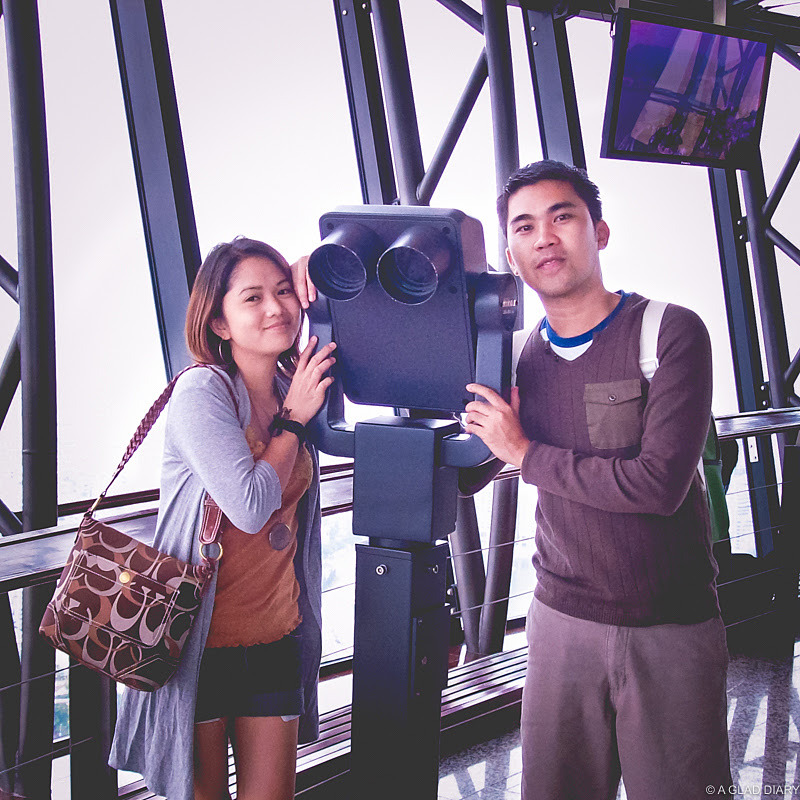 We didn't do any adrenalin rush activities while there as it's a bit expensive but we still had a great time at the observation deck. If you are afraid if heights then no worries there are shops inside the Macau Tower. It's a great way to kill the time while waiting for your friends. There are also some art galleries inside for the art enthusiast. 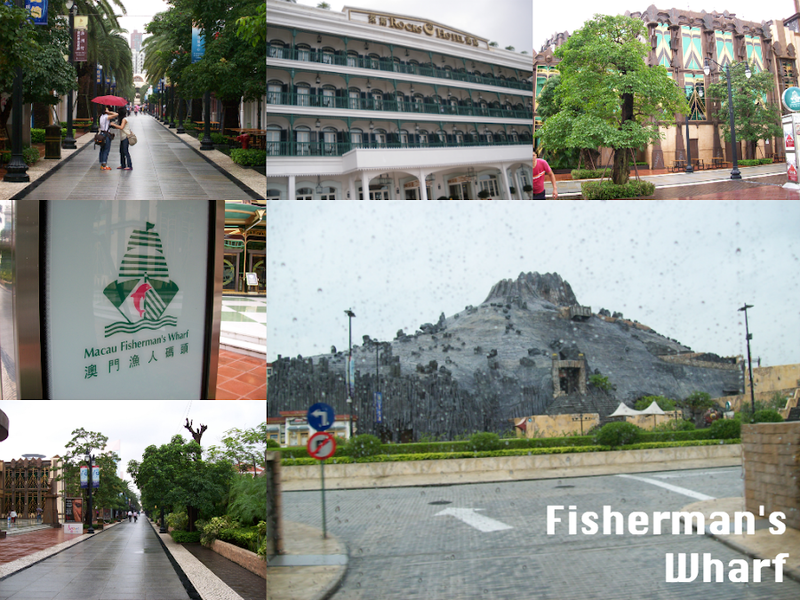 Located approximately five-minute's walk away from the Macau Ferry Terminal along the outer harbour of the Macau Peninsula, Macau Fisherman's Wharf ("MFW") is the largest leisure and entertainment complex in the Macau Peninsula. Featuring Babylon Casino, a convention and exhibition center, the Rocks Hotel, a marina, a theme park and dining, shopping and entertainment facilities, MFW brings together a variety of themes to create a unique and multicultural experinence that appeals to a broad spectrum of visitors from Asia. Unfortunately, I've deleted my photos at the Lady Buddha for personal reasons. However you may want to check this site for reference on how the area looks like. Have you seen Boys Over Flowers? Well if you do then you would recognize this stall. St. Paul's Ruins is only a few minutes walk from Senado Square perhaps around 10 minutes walk. 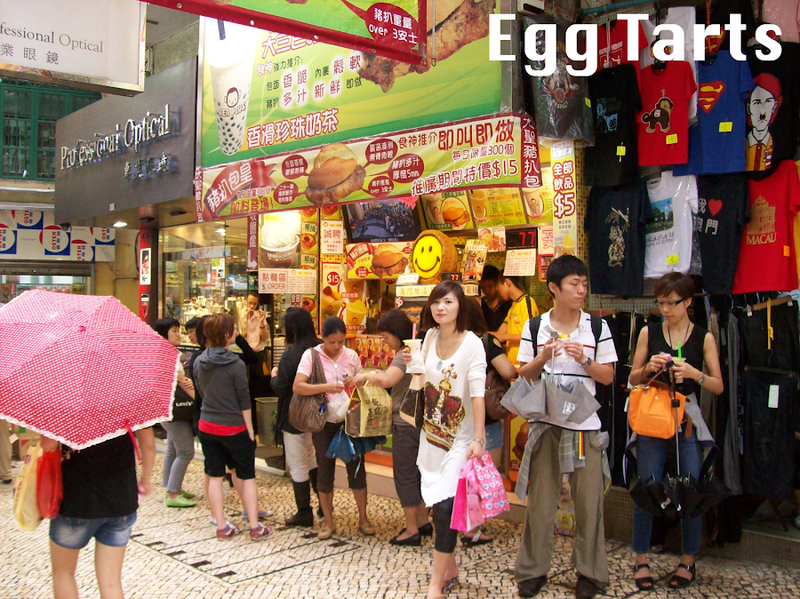 Around that area there are lots of stalls, souvenir shops and food stalls with free taste. Just be careful you might get your stomach upset. There are lots of casino's in Macau and I love to call the place as the 'Las Vegas of Asia'. I may have listed this as one of the to do's but I don't really encourage gambling. We didn't gamble while there but instead took a lot of photos at the hotel even inside the casino to which we are told that it's not allowed. Ahaha! 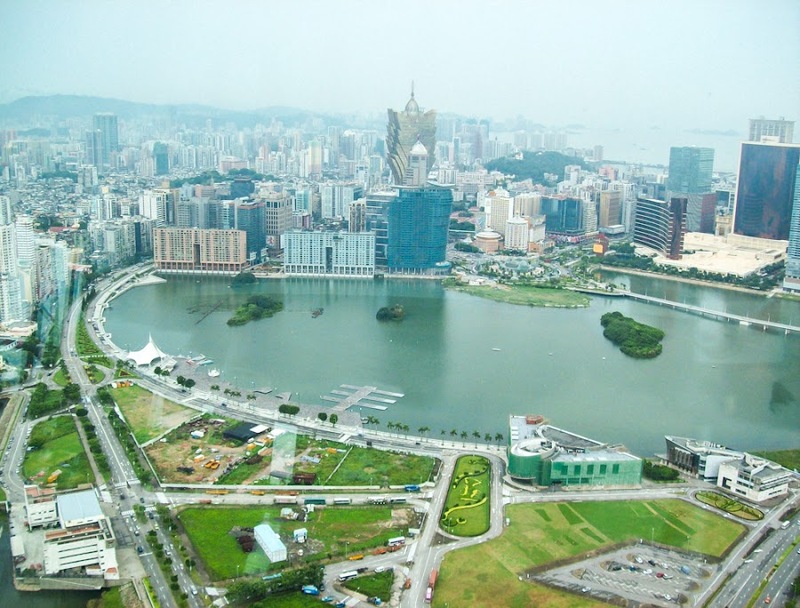 Most of the hotels in Macau offers free shuttle services to various locations. 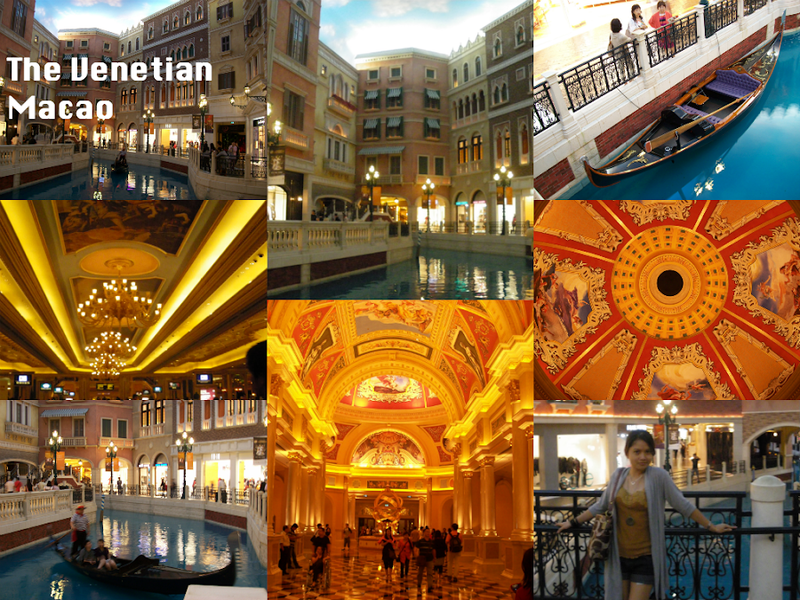 I'll only be mentioning The Venetian Macao's free shuttle services since it's the hotel we've visited to. You might want to check their scheduling from this site. I hope this list will help you on your future trip to Macau. Hello :) Wanna follow each other back on GFC? Your words are so ... inspiring! Thank you that you are! Looks like a really fun place to visit.